Released in July of 2017, my recently published book Gavia -Tales From Loon Country explores in words and pictures the place between worlds where Common Loons and humans meet. The book pairs my images from over a decade of photographing these amazing aquatic birds with written submissions from people of all ages the world over. The submissions came in the form of recollections, first-hand accounts of experiences with Common Loons and poems written about this iconic bird of northern summers. A percentage of all book sales will be donated to Common Loon research and conservation efforts in New England. The list of organizations receiving donations includes Biodiversity Research Institute in Portland, Maine; The Loon Preservation Committee in Moultonborough, New Hampshire; Maine Audubon's Annual Loon Count; Vermont Center for Ecostudies and Avian Haven, a licensed bird rehabilitation facility in Freedom, Maine. Copies are available at my gallery, Touch The Wild, located on Main Street in Rangeley, Maine and at The Loon Preservation Committee's gift shop in Moultonborough. 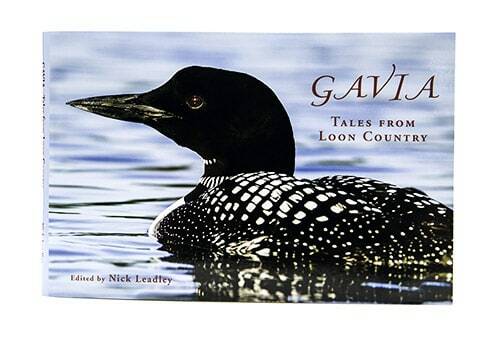 Gavia - Tales From Loon Country can also be purchased through PayPal below. The book retails for $24.95 plus four dollars shipping and Maine state sales tax if applicable. 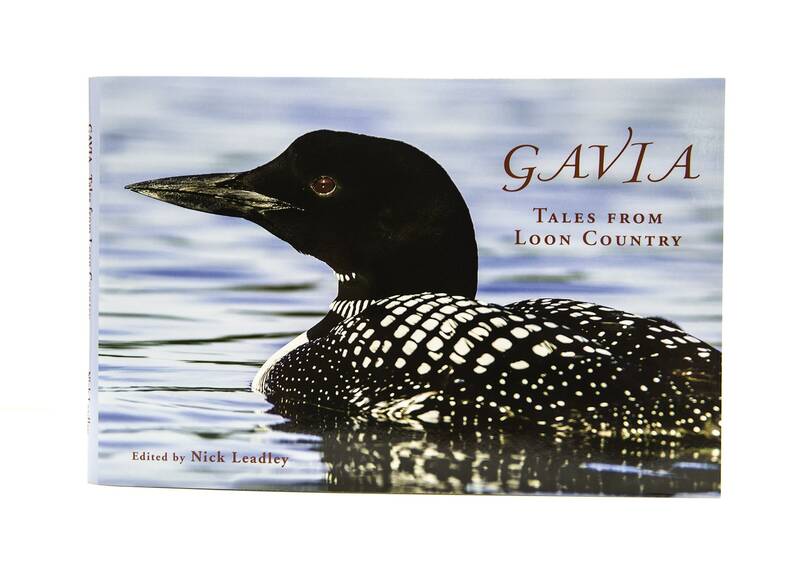 If you are a retailer interested in carrying Gavia - Tales From Loon Country please feel free to contact me and I will send you detailed information including wholesale rates and useful marketing information.